In 2011 technomatic AS started its new division within fire & gas detection systems together with the former company Starex AS. We can provide our customers with expert knowledge of how to configure, maintain and service fire & gas detection systems. 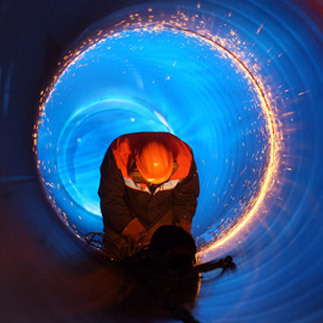 Our reliable fire & gas systems provide protection for many ships worldwide. 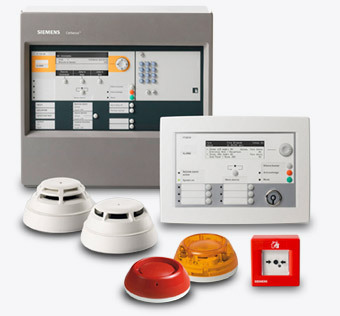 Our experience means that our customers can rest assured that the Siemens fire detection system (Cerberus & Sintenso) will protect life, environment and property. 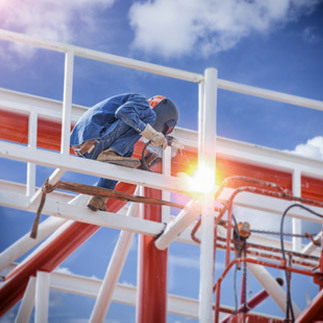 As a Siemens Partner we can also provide fire suppression systems incorporating most of the fire-extinguishing agents, such as extiguishing gases, dry powder, water and foam. technomatic is in charge, on behalf of Siemens for all new installations as well as for upgrades and maintenance of these systems. Currently there are more than 30 plants equipped and served by our engineers.